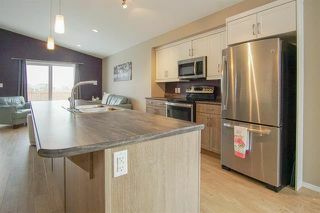 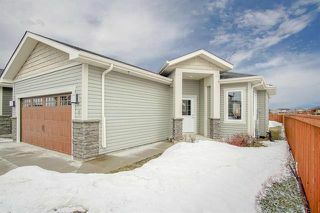 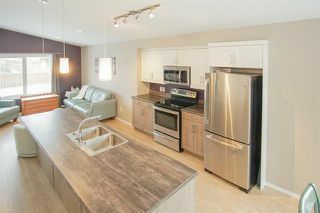 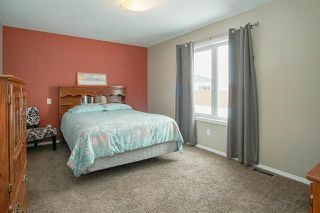 This 1108 square foot 2 bedroom Ashlyn welcomes you with modern side entrance and understated luxury. Dining area encased in windows. 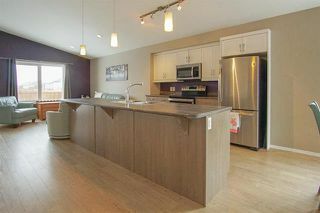 Impressive galley style kitchen showcases massive 10 foot island ideal for entertaining. 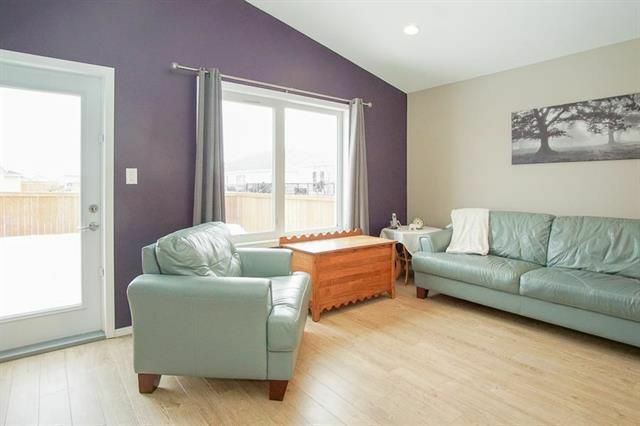 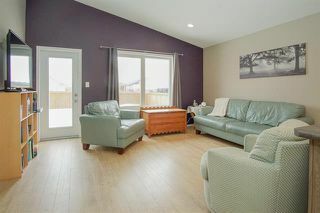 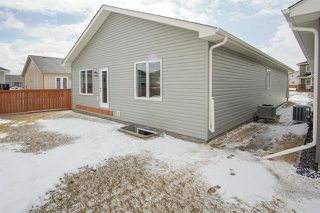 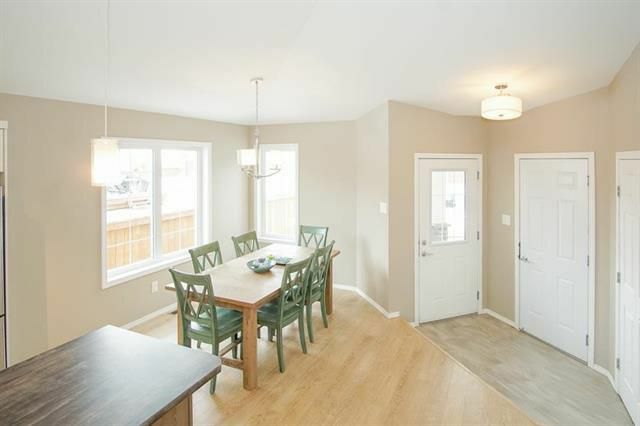 Living room offers large window and garden door to fenced & landscaped yard. 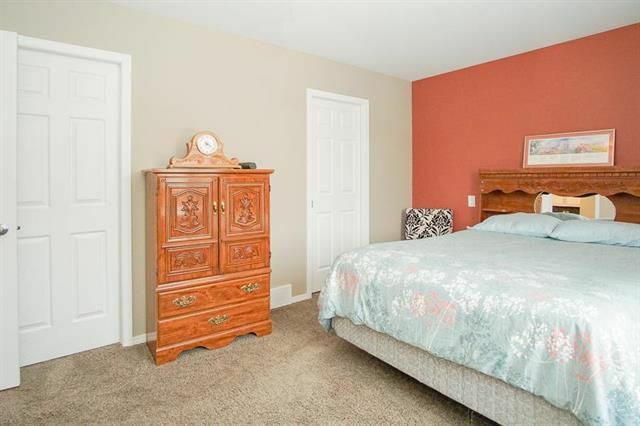 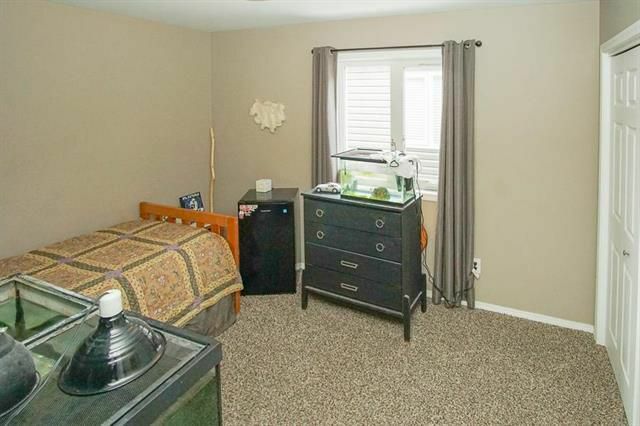 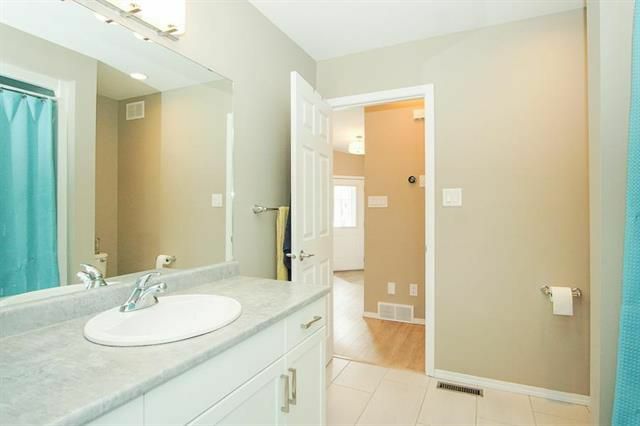 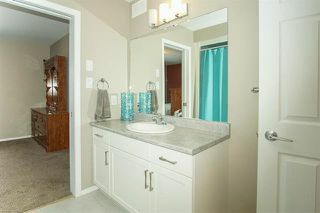 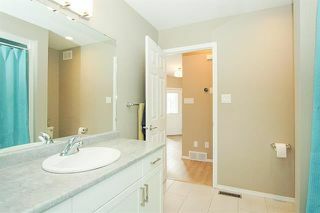 Master bedroom features pocket door to 4 piece main bath and a walk in closet. 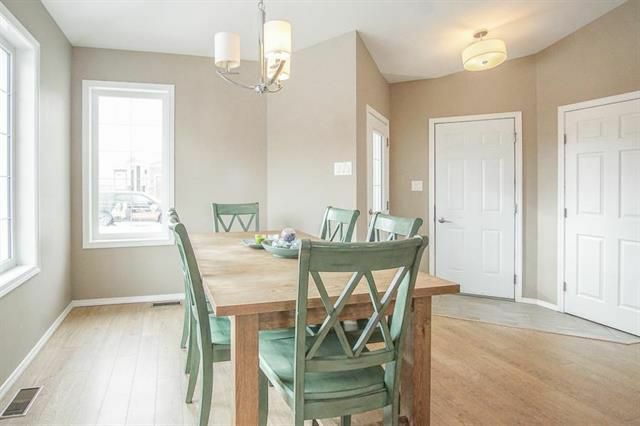 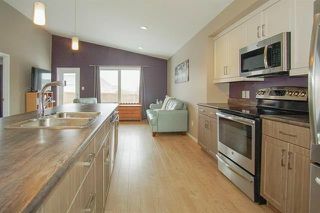 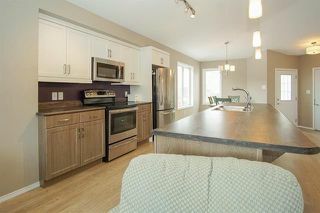 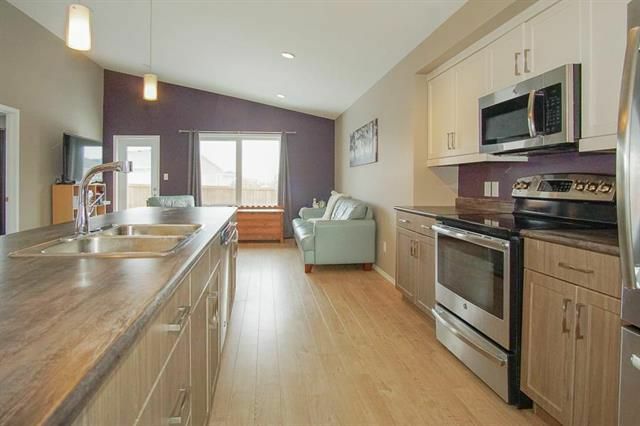 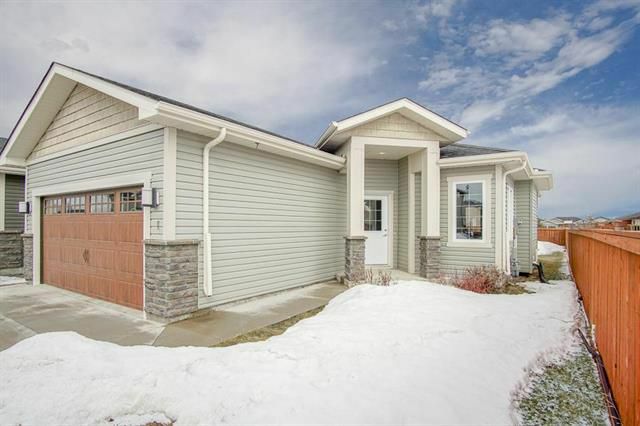 Some of the upgrades in this open concept home include a beautiful vaulted ceiling and a large wall pantry. 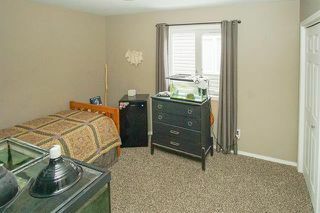 The basement is partially finished with 2 additional large bedrooms, rec room area and a roughed in bathroom. The hard part of framing, drywall, taping and painting is done, you just add the flooring, ceiling and finishing touches. 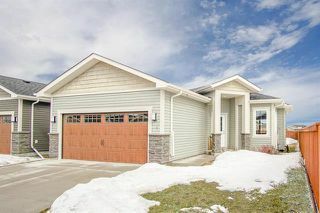 Park both your vehicles in the attached 2 car garage.